Being brought up with Disney movies, clothing, stories and songs as a child, it’s not surprising that as a young adult I am still completely obsessed and love Disney. You cannot come to California as a Disney fan and not visit the famous Disneyland & California Adventure Park theme parks. 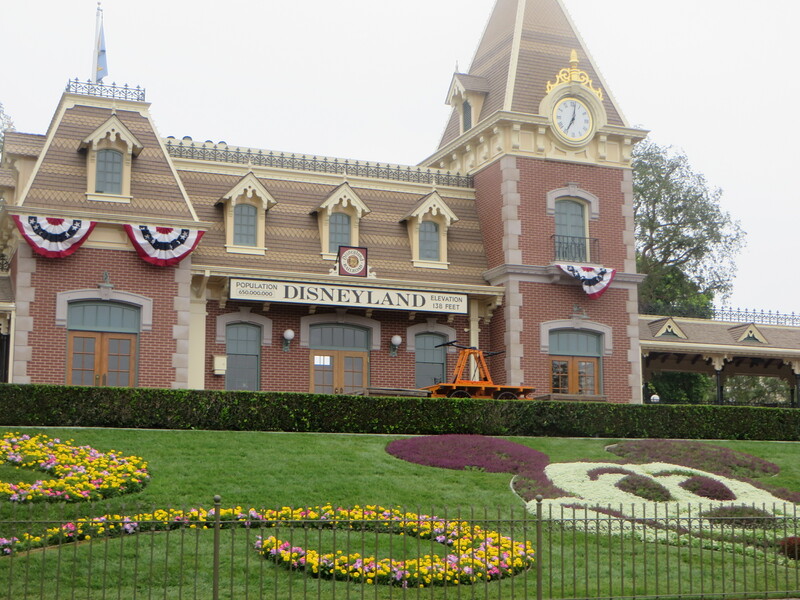 With its gates opening in 1964, Disneyland is the original of the two parks, having just celebrated its 50th birthday! The great man himself, Walt Disney, envisioned Disneyland as “a happy place, where parents and children can have fun together” and he has definitely succeeded. ← Another unique hotel for you to try out!